AWARE Week may be over, but the threats to our ocean, local waterways, and marine life are ongoing. 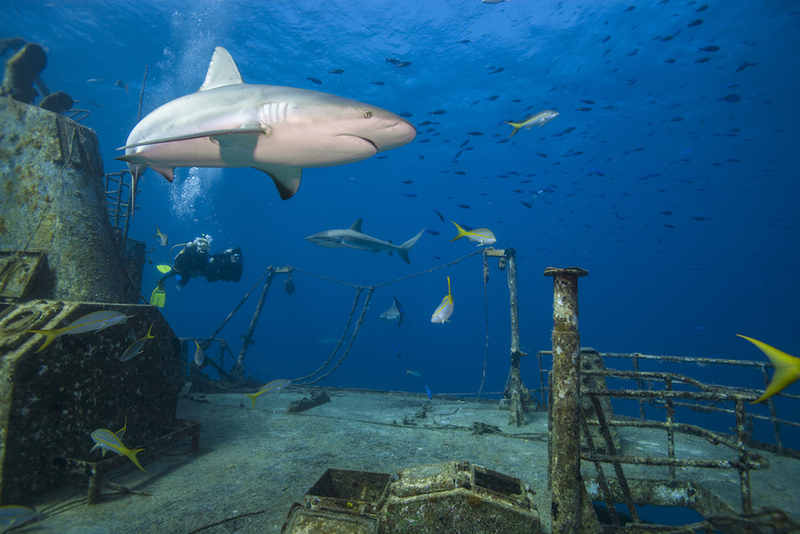 Fortunately, divers have the unique ability to help preserve and protect the underwater world. By making every dive count, saying “no” to single-use plastics and sharing conservation messages, divers can promote positive change. Carry a mesh bag to collect any debris you encounter while diving and report what you find using the convenient Dive Against Debris® App. Every report provides valuable data for marine conservation advocates. Debris heavier than 10Ibs/4kg should not be removed without a lift bag. Picking up and carrying heavy items using your personal buoyancy puts you at risk for an uncontrolled ascent if you drop the item. Lift bags require special training, so ask your PADI® Instructor about getting trained as part of the PADI Search and Recovery Specialty. A dive knife is another useful tool for eco-conscious divers. 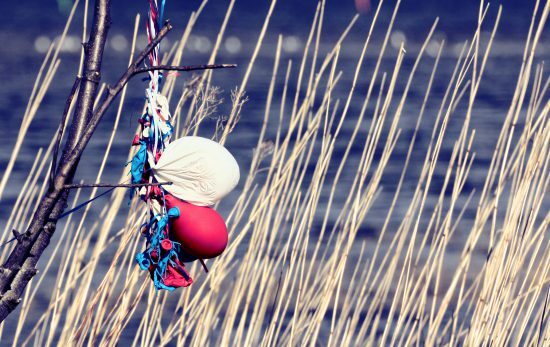 Use it to remove fishing nets and protect yourself from entanglement. Choose a knife with a blunt tip, it’s less likely to puncture you or your gear and better for prying things free. 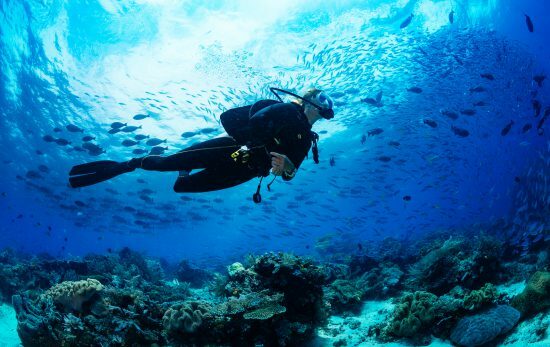 Learn more about essential dive gear for conservationists. When exploring the underwater world, make sure you follow the do’s and don’ts of marine life interactions. 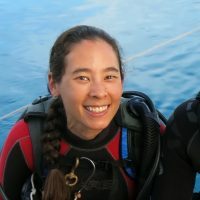 Dr. Claire Petros, a featured guest at the LUX Underwater Festival during AWARE week 2018, shared her advice on diving and snorkeling with turtles. She reminds divers that respectful interactions reduce stress on the animal and can extend the amount of time you get to spend with them. 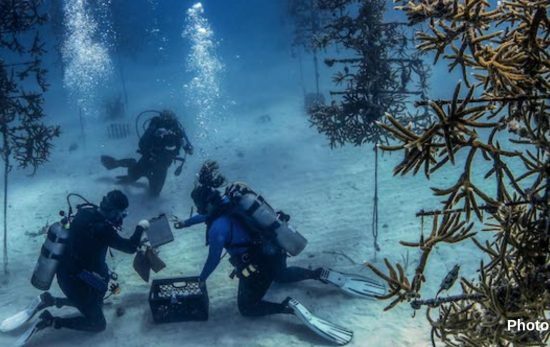 Even when you’re not diving, you can advocate for positive change. Keep up to date by following Project AWARE® on Facebook and Instagram and sharing their posts. 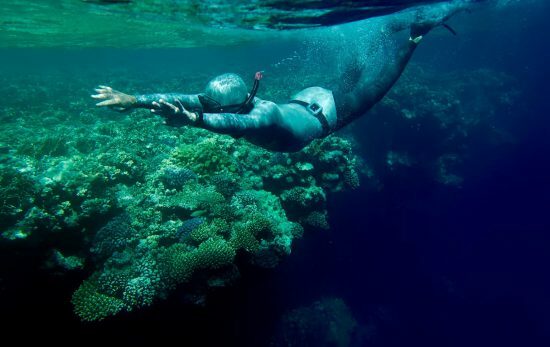 You can also follow conservationists who are passionate about your favorite issues such as: Cristina Zenato the shark whisperer, the Rigs2Reef team Blue Latitudes, or “her deepness” Sylvia Earle’s non-profit Mission Blue on Instagram, or follow her on Facebook. Join thousands of fellow divers who have pledged to say “no” to single-use plastic bags, straws and water bottles. If you’re already part of the movement, share this link with friends and family, and invite them to sign the pledge. Together we can create a cleaner ocean. Support the conservation efforts of Project AWARE through a one-time or recurring donation. Or, celebrate a personal achievement by creating a fundraising challenge. Your fundraiser can be tied to an athletic event or even a birthday. If you can’t donate, dive with a 100% AWARE Partner dive center or instructor. These dedicated individuals and businesses choose to support ocean protection with every dive certification. Looking for more ways to help support the protection of our oceans? 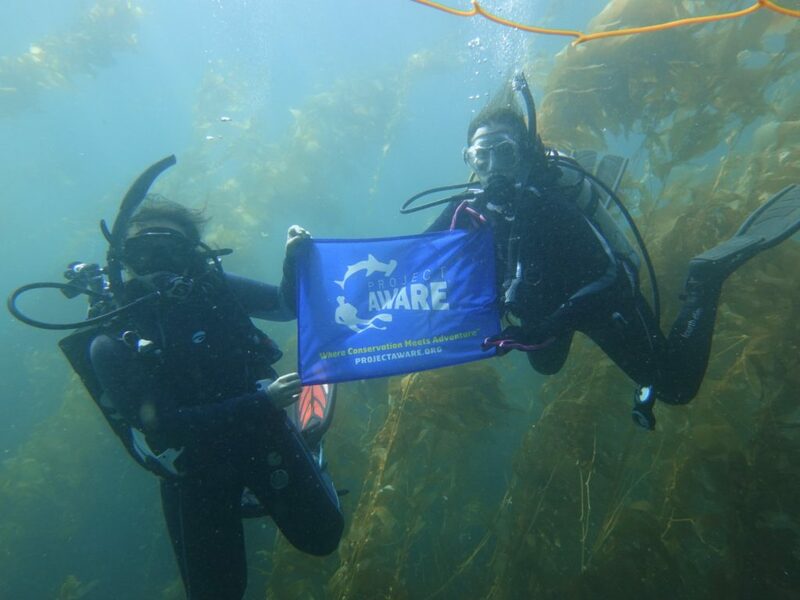 Learn more about Project AWARE’s Dive Against Debris Specialty. 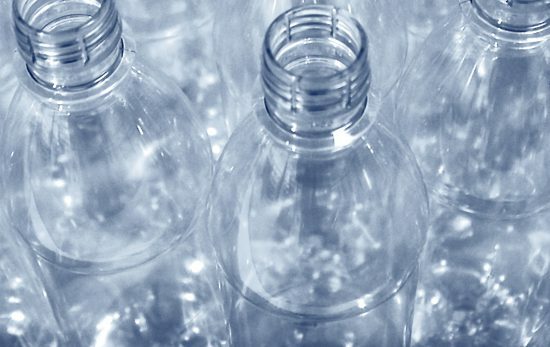 Is the World TRULY Suffocating in a Sea of Plastic?